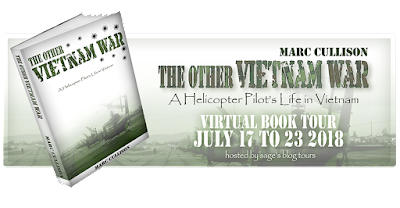 CELTICLADY'S REVIEWS: The Other Vietnam War: A Helicopter Pilot's Life in Vietnam By Marc Cullison! The Other Vietnam War: A Helicopter Pilot's Life in Vietnam By Marc Cullison! 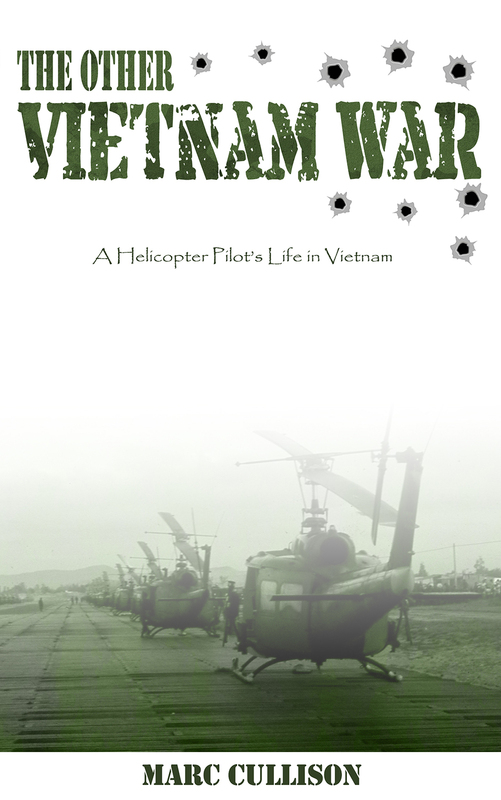 Each of us who served in Vietnam was the guy next door, the average Joe, not a hero. The boy who might date your daughter or sister. The young man who might mow your yard. In Vietnam, we weren’t out to be heroes. We just did our jobs. you couldn’t think of anything else. and if he was good enough. 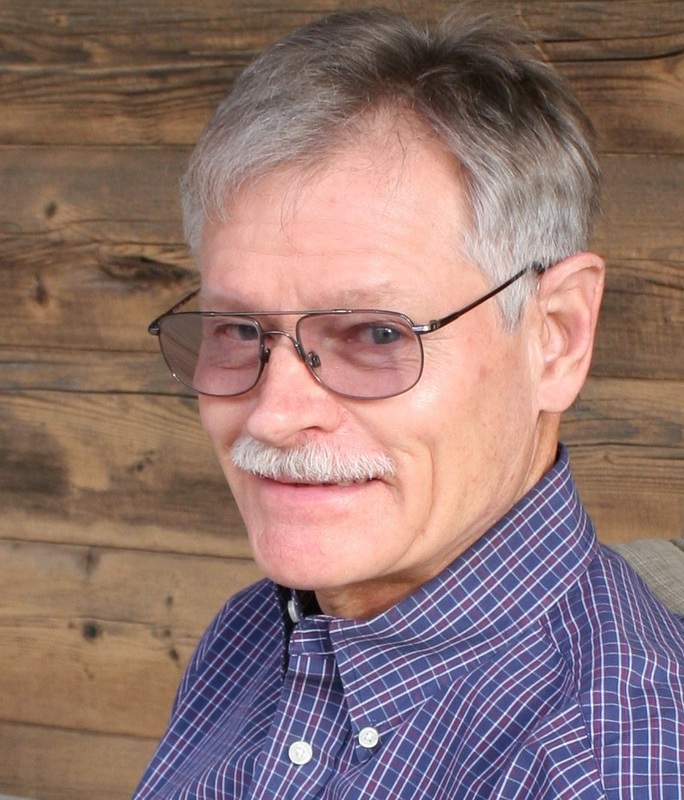 Marc Cullison is a baby-boomer who grew up in an era when education was everything. with his wife in a self-built log house near Sallisaw. doctor or congressman, you could buy one. Then there was always Canada. were gung-ho, it was a cushion for their grades. The draft was not a fair business, but without it, our nation’s defense might have suffered. scenario, though. It’s what we were sent to fight for that’s the problem. but that didn’t happen very often. I would be now if I were number one and didn’t finish college? in the human mind, so they can’t be drawn out into boring narrative. enables me to ignore any people and activities around me and focus on what I’m writing. Do you have any routines to help you write? onto the paper in a tide of memories. Little motivation is required, in that case. in life I managed to overcome the fear of writing and learned to love the manipulation of words. Herman Wouk. I’ve always admired the depth of his writing skills and personalities in his stories. can match, at least within my meager exposure to literature. I want to thank Kathleen Kelly, the CelticfLady, for allowing me the opportunity to showcase my book. It is a privilege to be among the other good titles on this site. 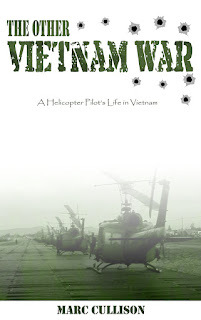 If THE OTHER VIETNAM WAR is not in your future, then select one of the other books listed here. From what I can tell from the descriptions, any of them would be a good read.